Thai style bus – a songthaew. The kind of vehicle Ainlay jumped from in order to break her wrist. | Where Is Annie? 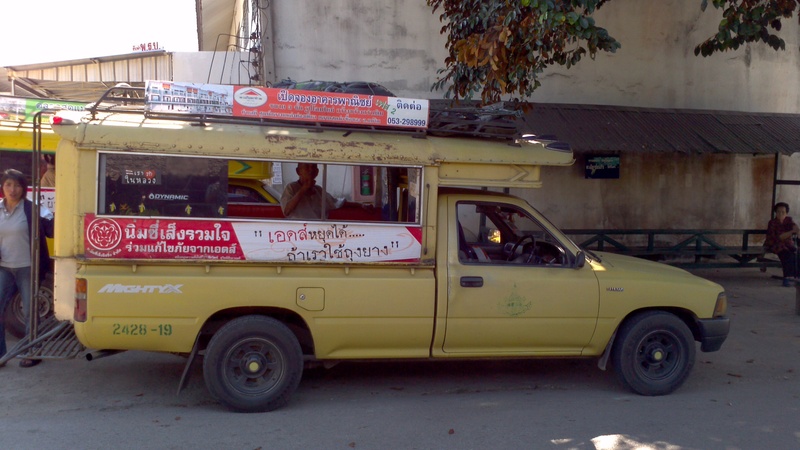 Thai style bus – a songthaew. The kind of vehicle Ainlay jumped from in order to break her wrist.